Wiki Web Pedia keeps exploring the Web Design industry to help you learn more about this aspect of Website Development process. 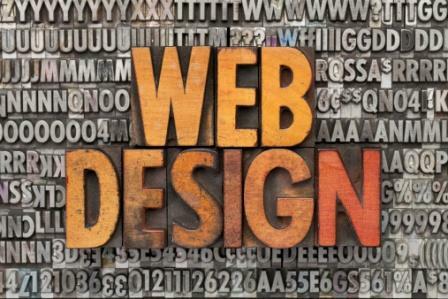 If you’re searching for a web designer to create your website, you need to know not only how to talk to a web designer, but also what web designers think, how web designers charge for their services, what are their top services and more. Below, take a look at the unique infographic based on the results of an online survey conducted in 2012 amongst 500 web designers. The Heart Internet launched a survey to discover what web designers think about their industry. Here we go.